India is a soulful country with uncountable religions, cultures and traditions. This is the reason why thousands of travellers book pilgrimage tour packages in India to take a journey to the most enchanting spiritual hubs dotted here. 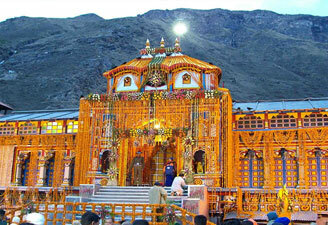 A pilgrimage trip in India evokes thousands of spiritual thoughts in your mind. 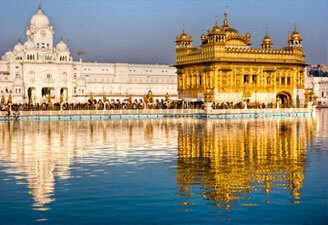 From grand Hindu temples to astonishing Sikh shrines, pilgrimage tourism in India treats you with diverse religions. Religions of India often baffle the world as it is diverse in every sense. Locals of the country are deeply rooted into their religions and take pride in their rituals. They follow their customs by heart and pass them from one generation to other. 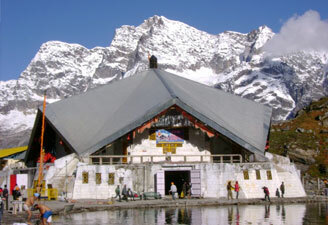 We offer the best pilgrimage tour packages to take you on a spiritual sojourn in this country. Book our North India pilgrimage tour packages from Bangalore, Buddhist tour packages, or Hindu pilgrimage tour packages – we assure your seamless mental solace.